Seven Springs is an outdoor activity centre providing good quality accommodation for young people. It is set in inspirational scenery on the edge of the Peak District National Park. A charitable organisation, we don’t just run activities we create fantastic memories filled with fun and adventure. 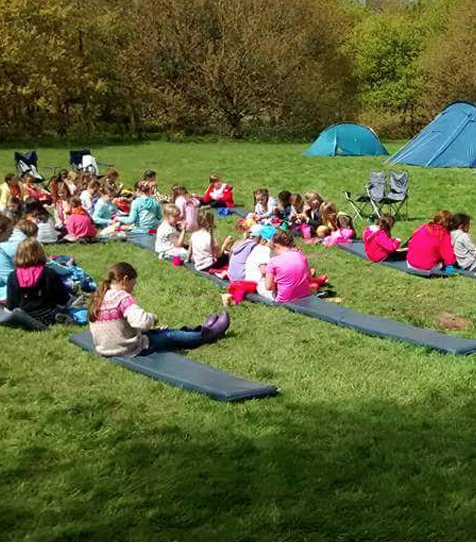 Visitors to our 32 acres site include rainbows, brownies, guides, rangers, scouts, school and charities, Duke of Edinburgh award groups and other youth organisations. Whether you’re here for the day or camping for a week, our friendly team work hard to make sure everything runs smoothly and safely from the moment you arrive until you reluctantly pack up your things to leave.